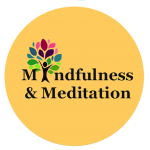 A 3-week program focused on stress reduction through practice of mindfulness meditation. Participants gain insight on what mindfulness meditation is, also learning mindfulness techniques that can be practiced on their own. 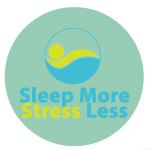 A 3-week challenge geared toward improving mental health through sleep changes and stress reduction. This 3-week program focuses on decreasing emotional stress and improving the quality/quantity of sleep, thus improving health and quality of life.